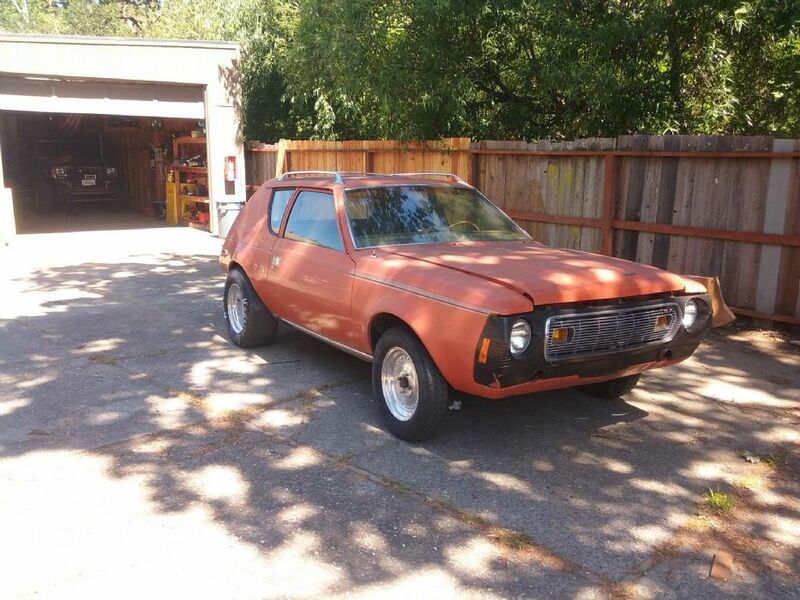 Hello, I have a '78 Gremlin that came with non-original front seats in it. They do not fit well and I would like to replace them. Original Gremlin seats would be ideal, but as I have had little luck finding any, I wanted to check and see if anyone knew of a different manufacturer whose seats would fit? I was told GM around the same year, but I am really not sure. Judging from the number of holes drilled through the floorboards there have been multiple seats already installed in her. Any help or advice would be much appreciated, thanks! I am not sure what it had originally- it is a manual transmission so I am thinking it had buckets?? Would seats out of an early 80's eagle work? Rhanks for your help! Eagle seats are unique because of the larger tunnel needed for the transfer case. Seats from a small body RWD car (Spirit, Hornet, etc) should bolt right in. Seats from a Late model Saturn fit well. I did the swap in a Gremlin The Saturn seats are small and proportional in size to the original seats . I used the original seat tracks and had to make a 1.5 in x 1.5 x 14 in square tube spacer. You can pick up a set from pull a part for less that $100 in nice shape. Pull a Part usually has 10 of them in stock so you can shop colors I skinned the back seat cushion from the Saturn and hat the back seat recovered with the fabric. Total cost was only about $250 $100 for Pull a Part and approx $150 to recover back seat ( I helped). 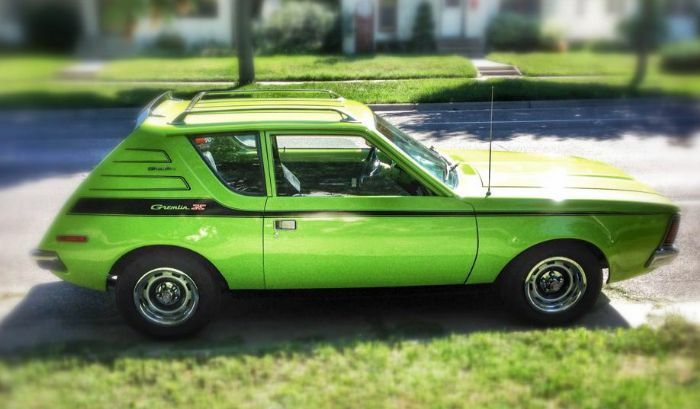 Not sure if you're on Facebook, but there is an AMC Gremlin page with items for sale. 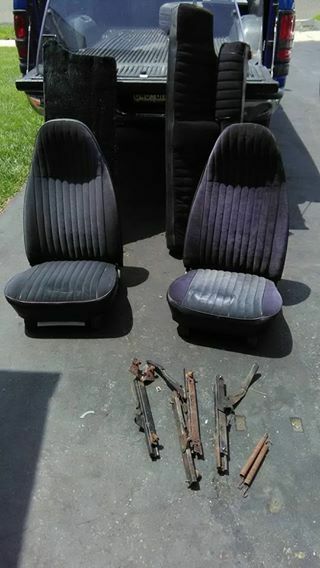 Guy in New Jersey posted set of 76 bucket seats with tracks, plus backseat, for $400...in excellent shape. I bought parts from that guy. Ok deal and parts were packed with care.